I don’t know about you, but I’m already getting excited for the next Sundance Film Festival that is scheduled for January 2011 the 20th – 30th. Luke and I will most likely be there covering all the new films that will be premiering there. If you’ve always wanted to go to Sundance, whether it be to check out the Main Street lined with celebrities, or to catch a few flicks, we’ve got you covered. 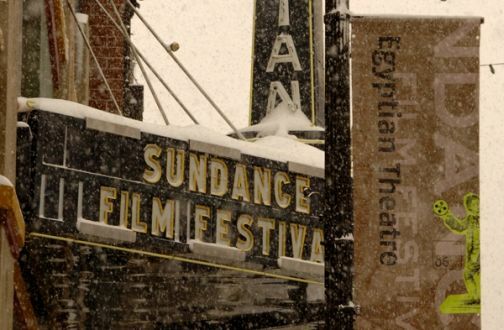 Sundance has opened up registration for the 2011 festival. This means you can get on and register for a chance to buy tickets, which will be happening soon. You must register in order to buy advanced tickets and festival packages though. Believe me when I say it’s worth it! I’ve gone to Sundance the past two years and it’s something that every movie lover should enjoy at least once. So what are you waiting for, get on, get registered, and hopefully we’ll see you up there in January.